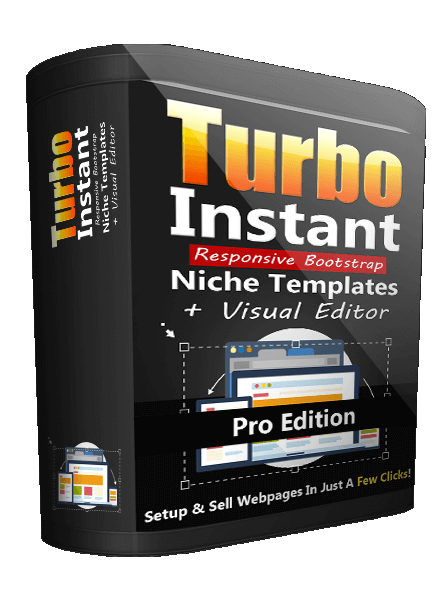 Fast, Simple, and SUPER Lucrative – Setup and Sell One-Page Websites to Those Professionals in Need with Turbo Instant Niche Templates! Turbo Instant Niche Templates Can Change the Way You Sell Websites Forever! With the simple upload of files into a directory you can create a one-page customized website for a wide range of needs and you can customize them to one of seven professionals’ categories!